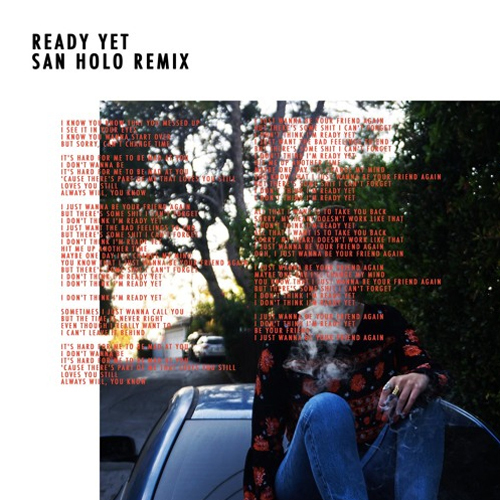 I wasn’t familiar with LA based singer Sasha Sloan until I heard this stunning remix of her song “Ready Yet”, courtesy of the amazing San Holo. 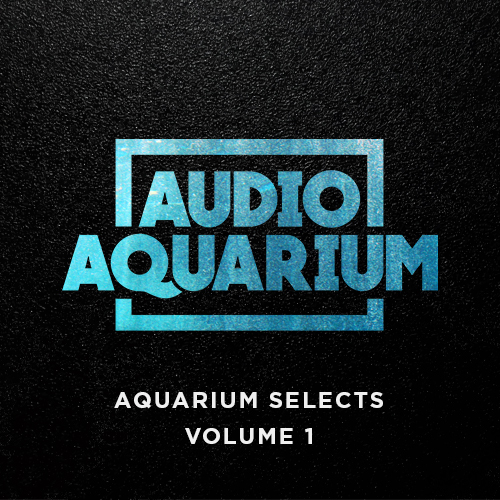 Sasha’s lovely voice and obvious knack for songwriting take center stage, with San Holo’s spacious and shimmering production serving as a charming compliment. Stream the remix below and be sure to follow Sasha Sloan on SoundCloud—I have a feeling big things could be in her future after hearing this one.